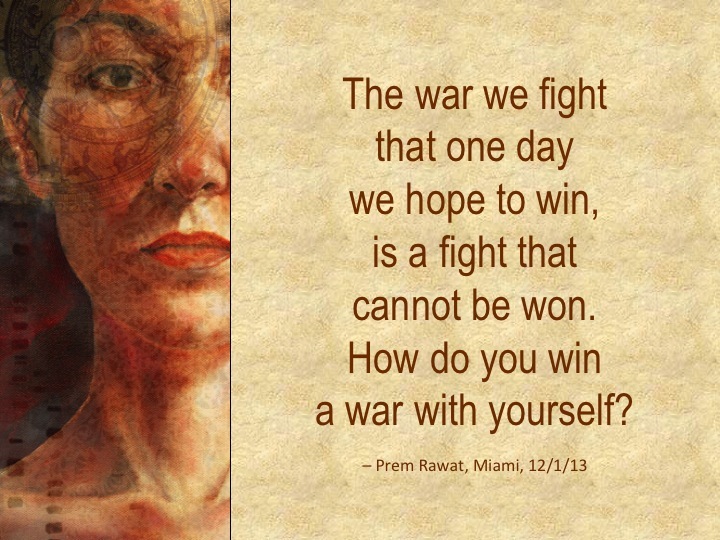 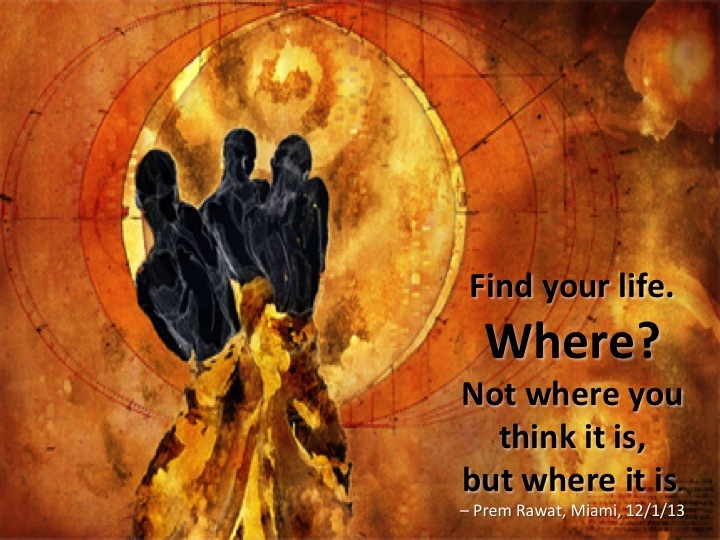 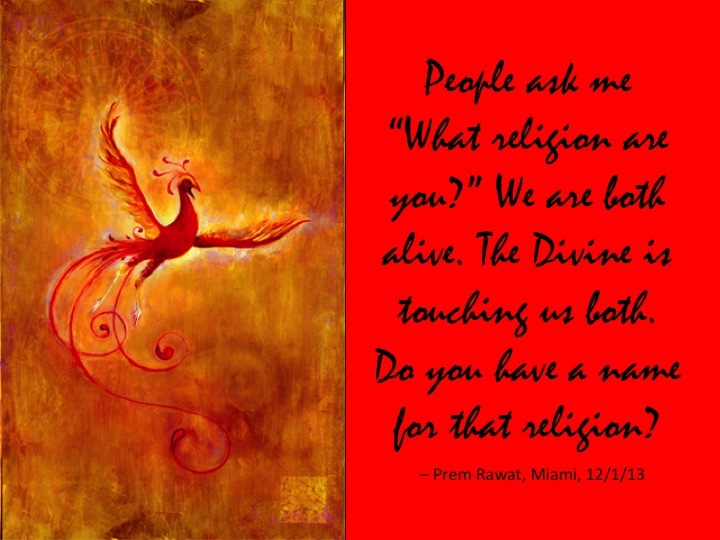 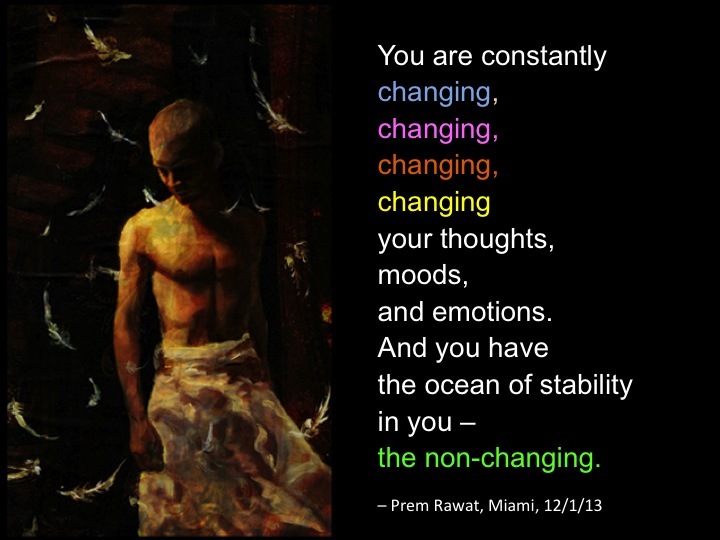 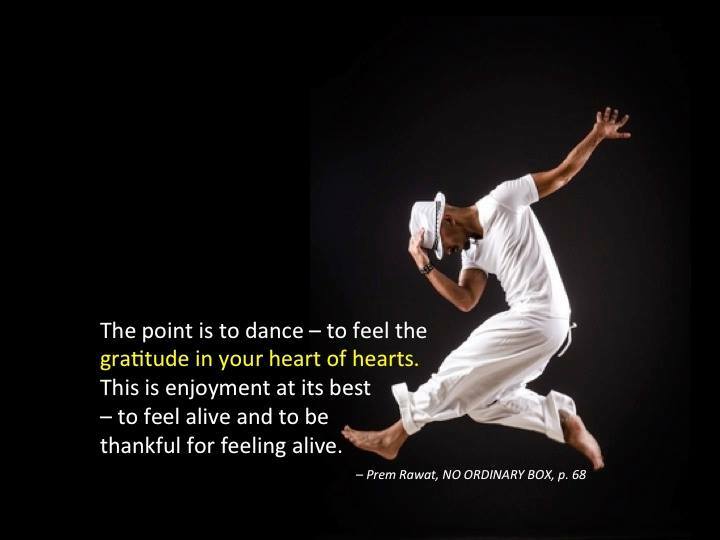 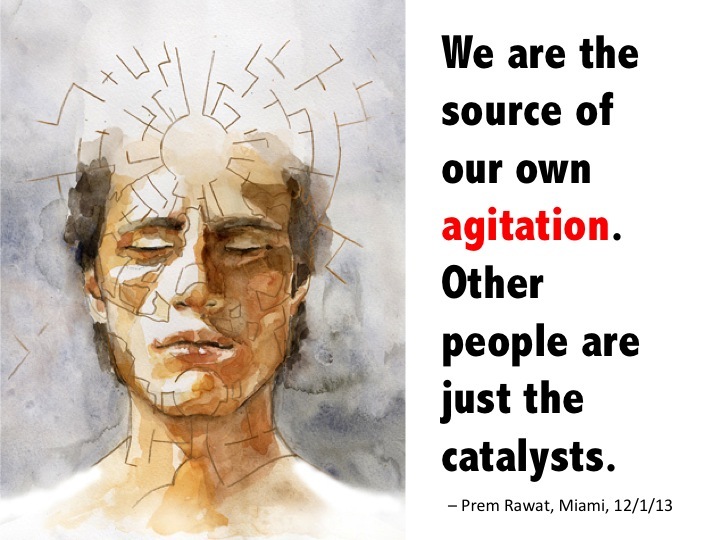 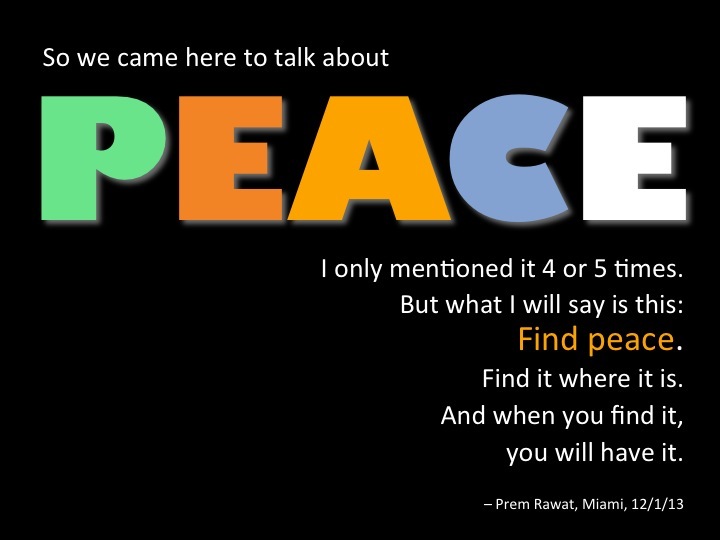 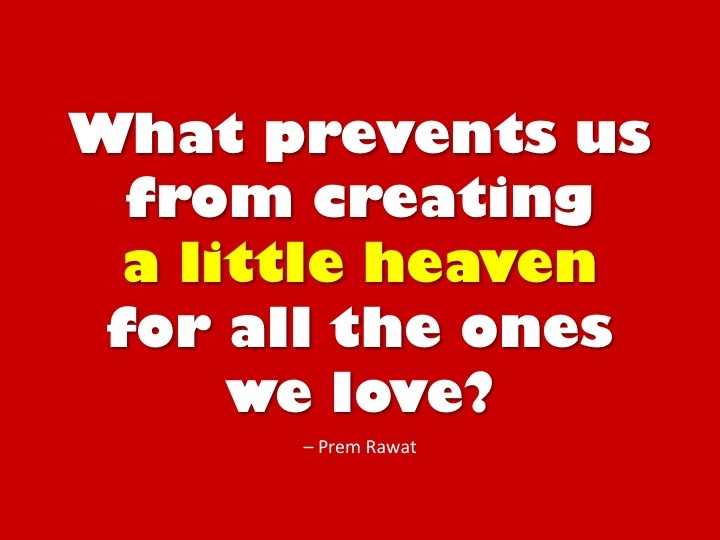 Excerpted from Prem Rawat's new book, NO ORDINARY BOX. 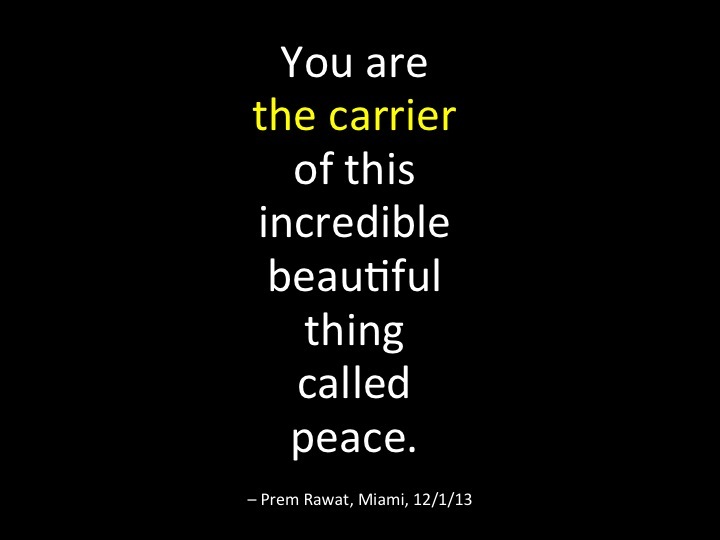 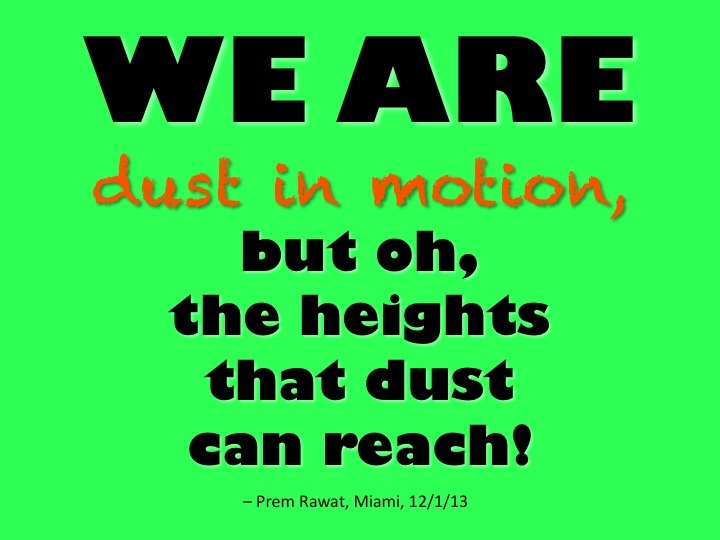 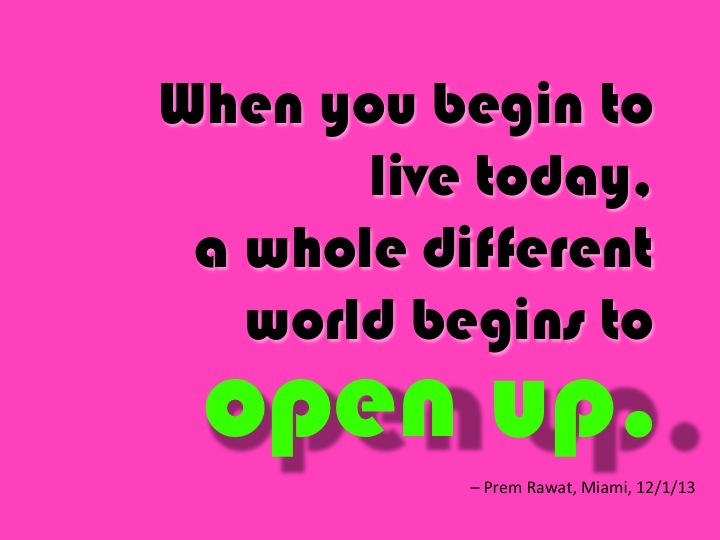 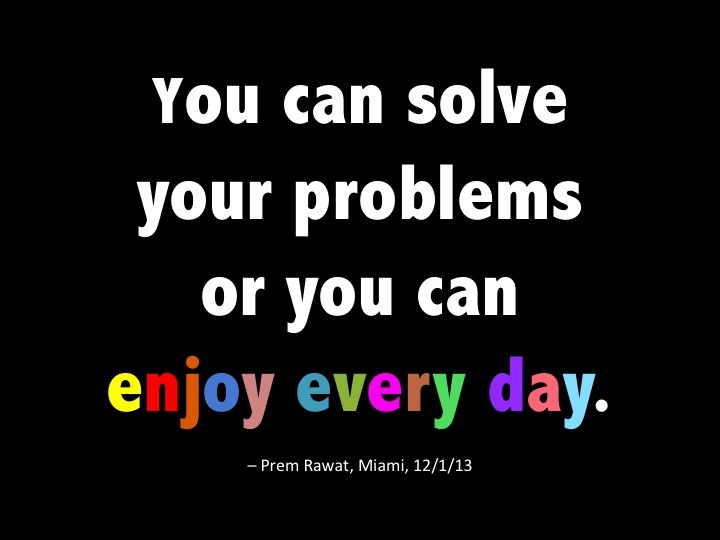 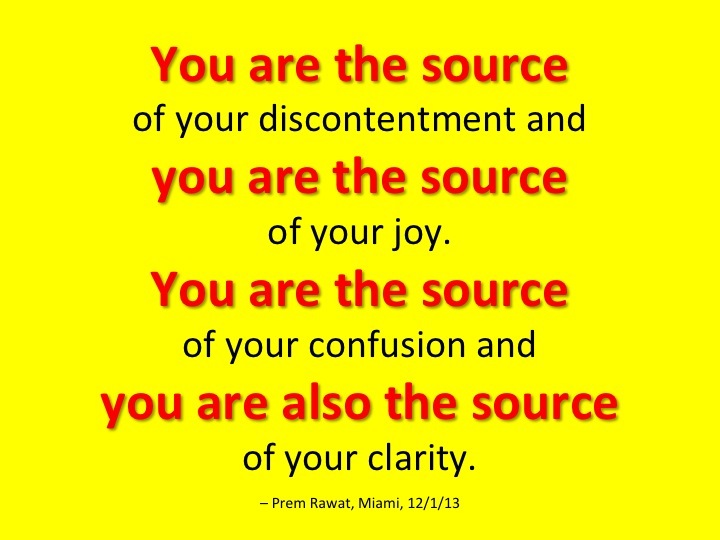 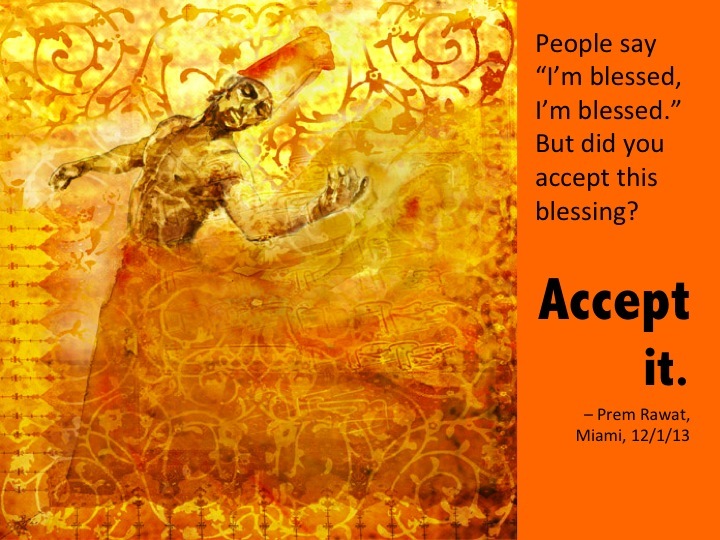 Excerpted from Prem Rawat's new book, No Ordinary Box, now available on Amazon. 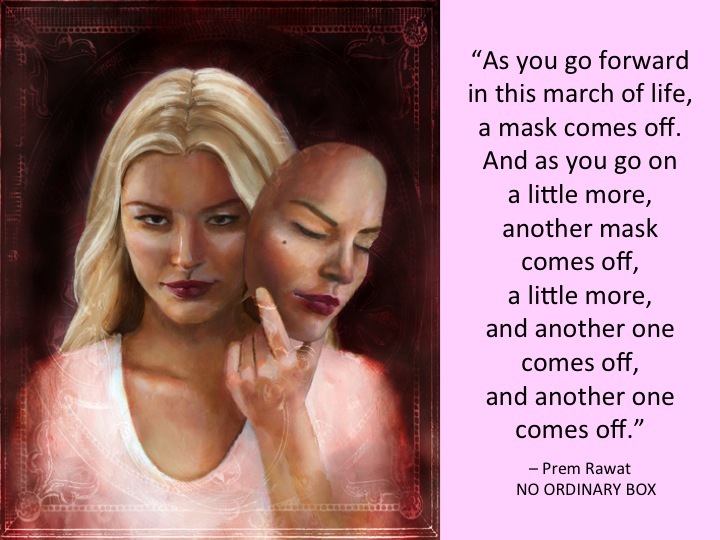 All of us, at one point in our life, feel the primal thirst for something holy, sacred, and divine -- beyond the commerce and conditions of daily life. 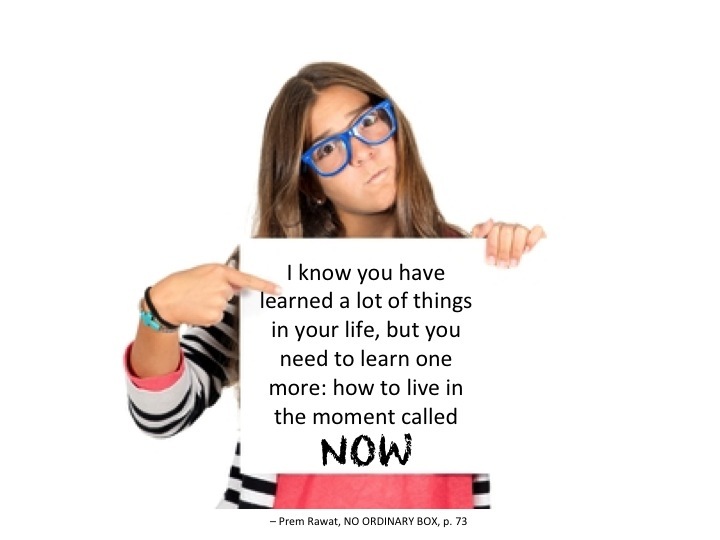 This one's for you! 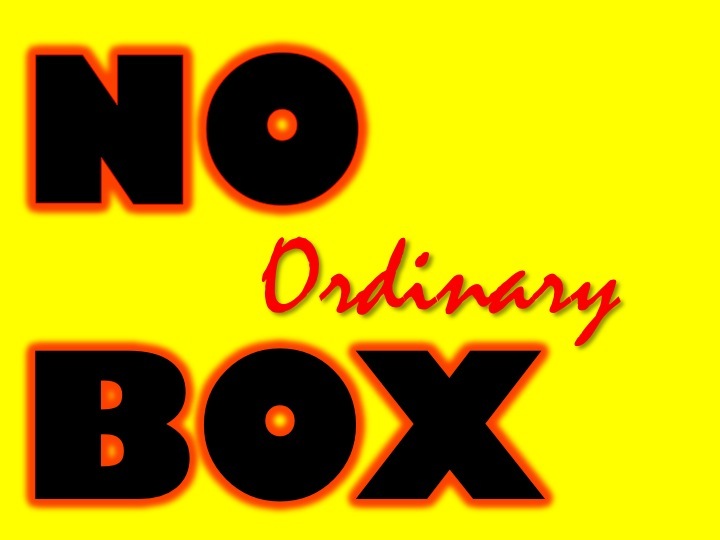 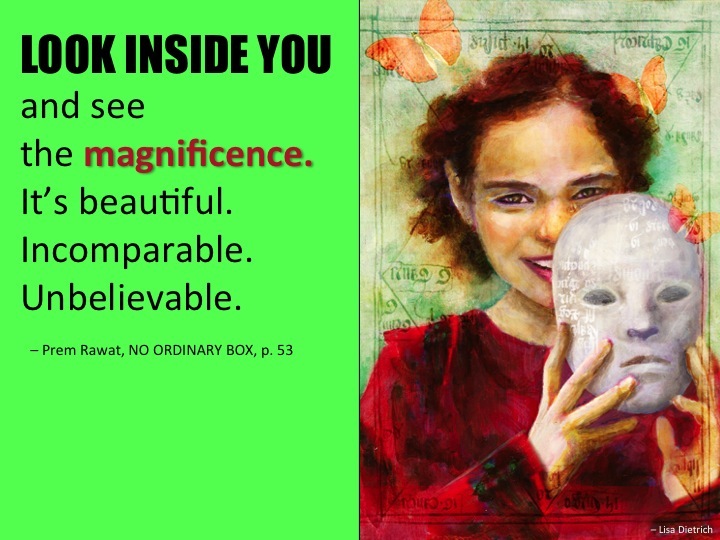 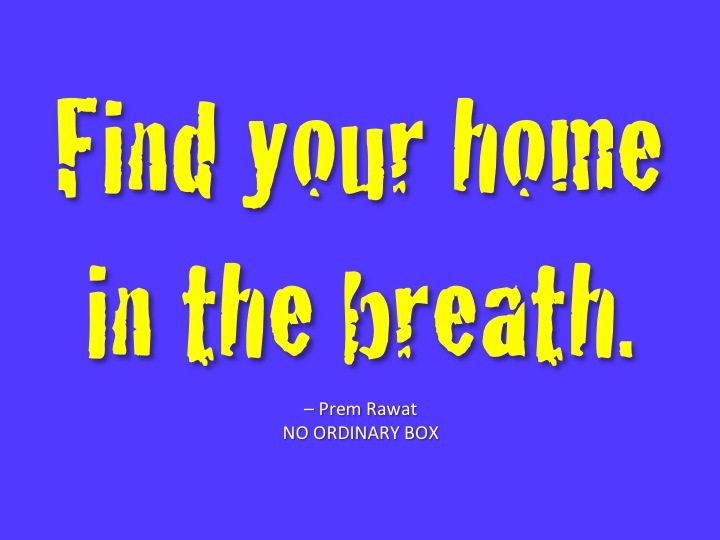 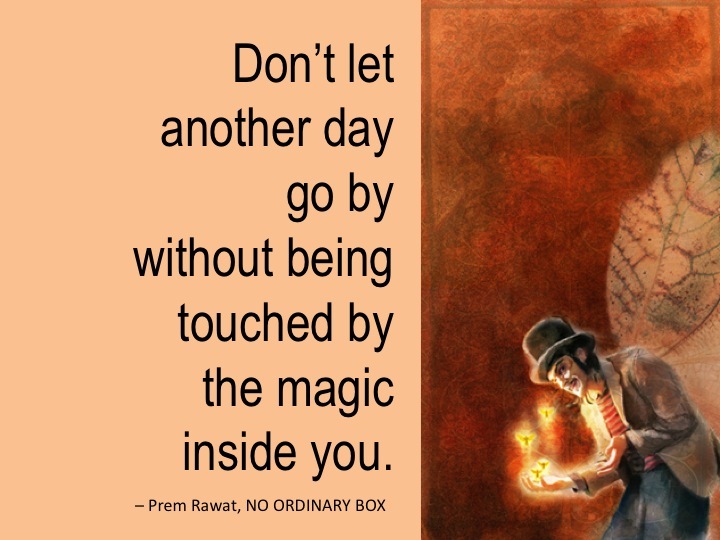 Prem Rawat's new book, NO ORDINARY BOX, excerpts from 20 of his talks around the word -- now available on Amazon.